Our Newtown public adjuster services are based on contingency fees, which basically mean we get paid only when you get paid. No insurance claim settlement? No fee for us. 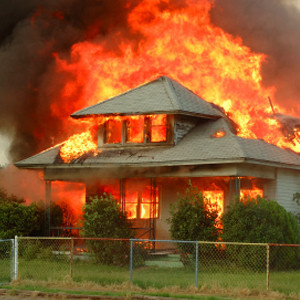 Let our team of experienced and professional public adjusters help you maximize your home insurance claim settlement. Why Choose our Newtown Public Adjusters? We deliver one of the best public adjusting services while delivering excellence in customer service. It is what we are known for in the Newtown area. Advocate’s licensed public adjusters in PA will manage every aspect of your property damage insurance claim. We service the Newtown area and will be available anytime to give you peace of mind throughout this challenging time. We handle home insurance claims of all sizes, so there is no claim that is too large or too small. 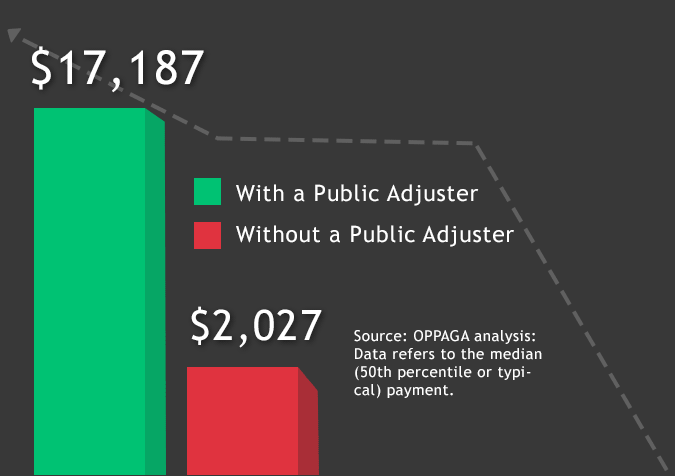 Advocate Public Adjustment insurance adjusters have been negotiating insurance claims on behalf of Pennsylvania residents & business owners since 1992. 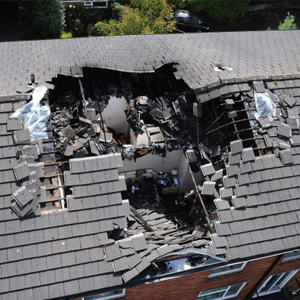 Whether it’s fire damage, smoke damage, water damage, wind damage or any other type of property damage, our team is prepared to negotiate on your behalf and fight for every dollar you’re legally entitled. Put more money back in your pocket for repairing your home or business. Our Newtown public adjusters will immediately protect your property from further damage and provide emergency services to your property, as needed. If relocation is necessary during the restoration process, we’ll arrange for temporary housing solutions and ensure the insurance company provides emergency funds for living expenses, such as food, shelter, clothing, and other everyday essentials. Call Advocate Public Adjustment at 215-364-4546 when your Newtown property suffers property damage. In September 2011, Yahoo! Travel ranked Newtown Borough seventh in their annual 10 Coolest Small Towns in America list, despite incorrectly claiming that Newtown is part of “Amish Country”. There is a thriving Amish Market in Newtown Township, and perhaps this could explain the confusion. While there are very small pockets of Amish communities in Bucks County, this is much more characteristic of Central Pennsylvania, a considerably more rural area than suburban Lower Bucks. 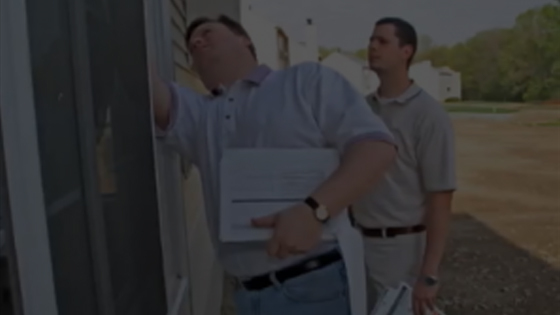 Learn more about what a public adjuster can do you for you. Find a licensed public insurance adjuster in the Newtown area to start filing your insurance claim. 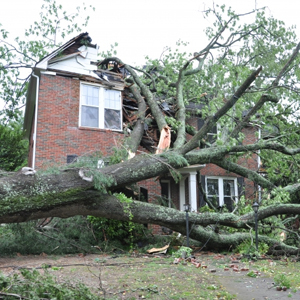 Call 215-364-4546 to determine if you need to hire a public adjuster or not.